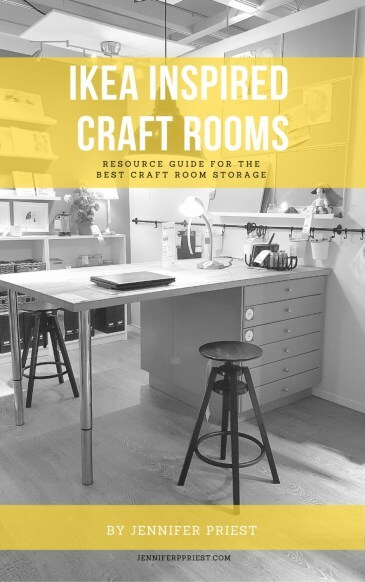 I am so excited for Craft Lightning this month because it is all about Valentine's Day. AND, today happens to be my 10th/18th wedding anniversary. The slash, well that is a LONG story. I am not a big sappy Valentine's Day person so I decided that for Valentine's Day, I'd be sharing about how you can Treat Yo Self! The next few weeks, I'll be sharing some great ideas for Treatin' Yo Self here on the Just JP blog. 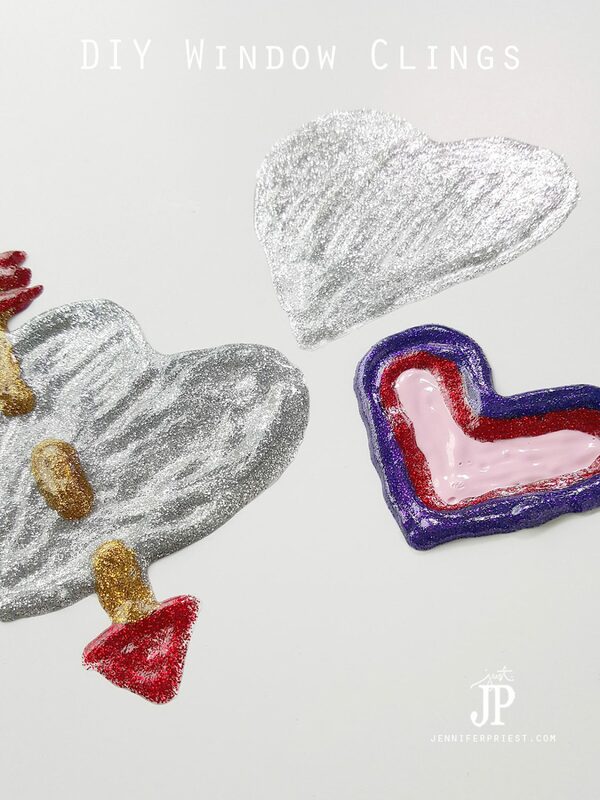 You can make these goodies for someone you love, for a friend, or for yourself. You KNOW you are special, right?! 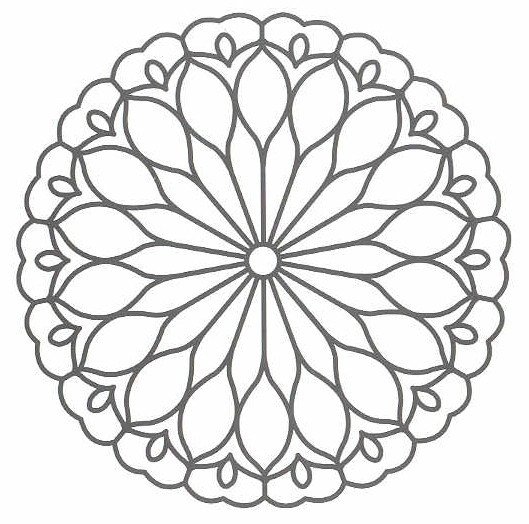 These puffy paint doilies are just the funnest and I think they are a great way to decorate your office, home, or windows. 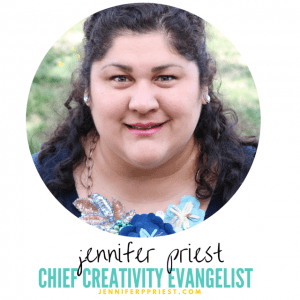 They're easy to make, bright, colorful, and fun. This post contains affiliate links. clings. I'd show you more photos but Katie snagged for her room. Is that like a teenage stamp of approval? 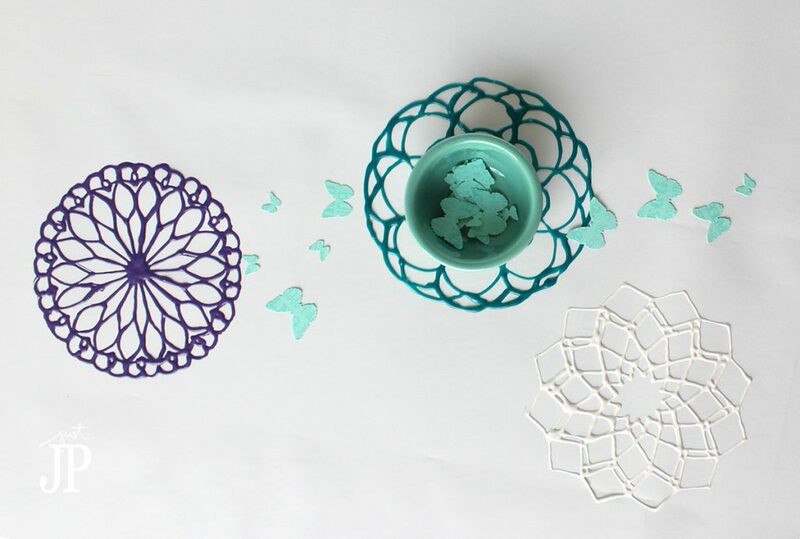 Here are the three mandala patterns that I used to make these particular doilies. You can find your own mandala images online or pick up a mandala coloring book on Amazon or at the local book store. Look for patterns with closed internal patterns and with not a ton of lines. Everywhere there is a line, you'll be tracing that image with puffy paint so if there are a ton of lines and details then you might need to be tracing for hours. Zip top freezer bags – you'll cut these apart into two pieces (front and back). 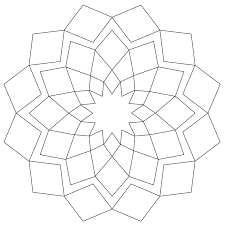 You'll draw the doilies directly onto this plastic. Washi tape to tape the mandala patterns to the back of the freezer bags. 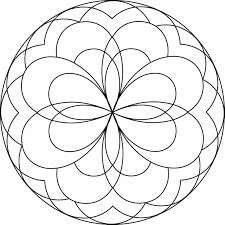 Mandala coloring book or a mandala pattern printed from the internet. 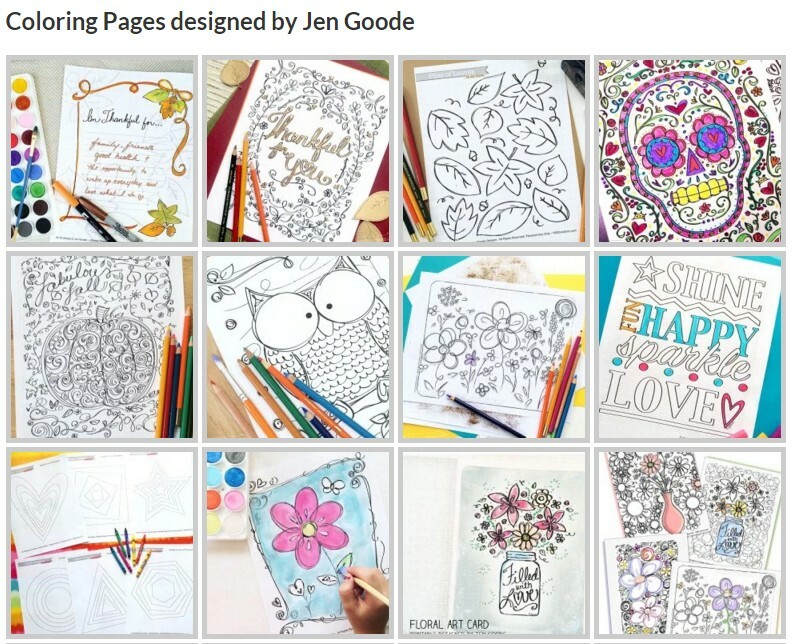 Or any coloring book page, like these Coloring Book Pages from Jen Goode of 100 Directions. Clover Wonderclips or clothespins to hang the bags when you are done using them. I made a handy dandy video to show you how to make these for yourself. It's so easy!! Next I want to try a rainbow doily. 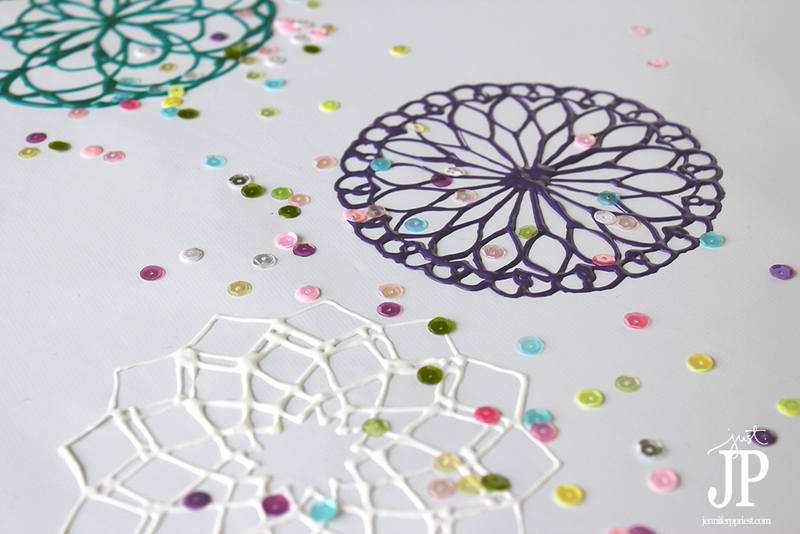 Tip: after allowing the doily to dry for 24 hours, peel it from the backing and lay it upside down. Allow it to dry anther 24 hours. This way any moisture trapped on the back of the doily will also dry before you stick this on a table or window. 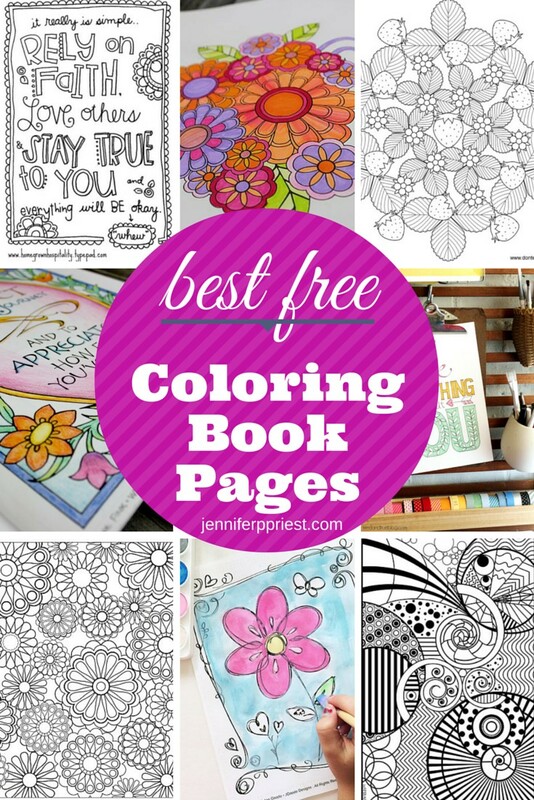 Looking for more ways to use coloring book pages? Who do you make valentines gifts for? Wonderful! Great to see you on craft schooling Sunday! 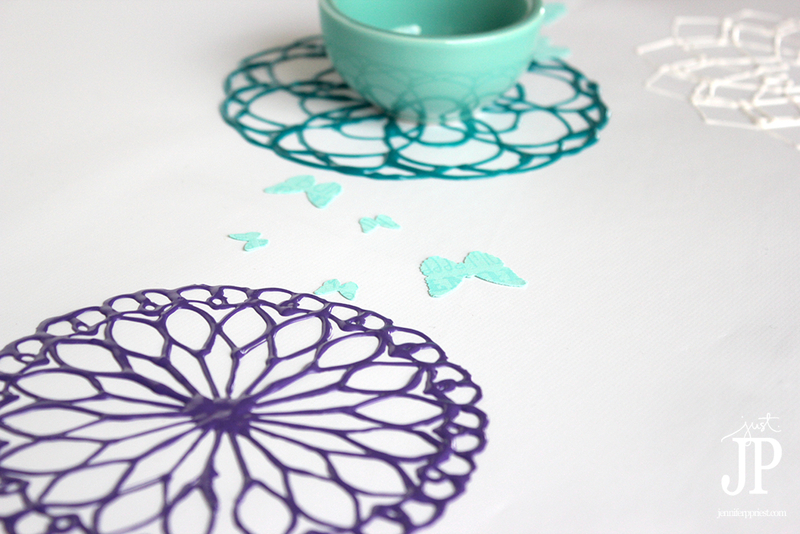 Never in a million years would I have thought of making puffy paint doilies! How neat! Here from Inspire Me Monday. Now I’m all curious about the 8 year slash!!! I still love this project so much! 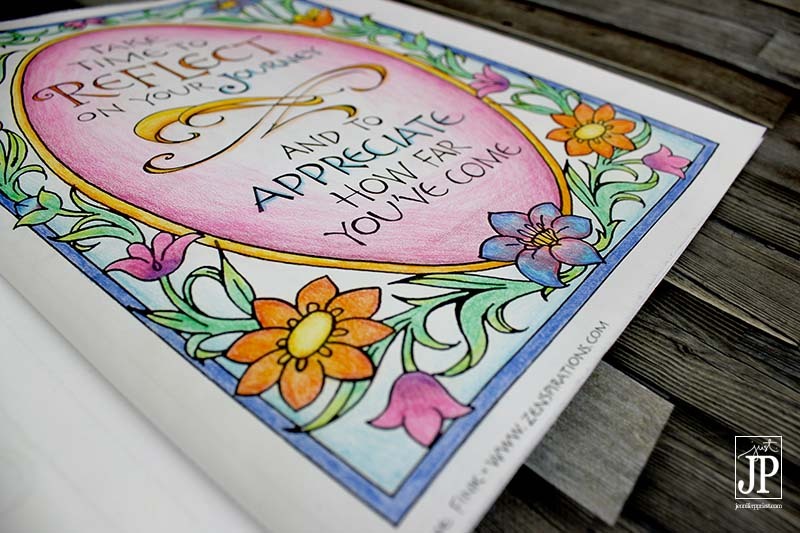 Thanks for sharing my coloring pages, what a great idea.. AND thank YOU for joining in with National Craft Month!